Running for Undergraduate Liaison for the Board of Trustees, Brendan Leonard is a second-year who has been heavily involved with UChicago Climate Action Network (UCAN) and its campaign, Stop Funding Climate Change, which attempted this past year to speak with the Board of Trustees about UCAN’s concerns over the University’s investment in fossil fuel companies. The lack of response from both the Board and the Liaison led him to believe that the position has suffered from disengagement with the student body. For Leonard, “[the role of Liaison] is to communicate student concerns and student issues to the Board of Trustees. Right now we don’t have student engagement, so I want to fulfill that role,” he said. 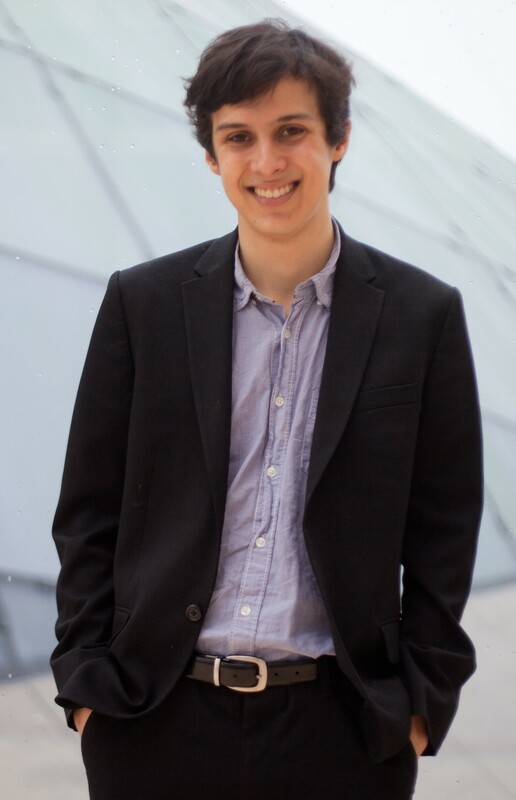 An immediate change that Leonard plans to pursue is to organize open biquarterly conversations between the Board and students, and to put student concerns on the Trustee committee meetings’ agenda to ensure those concerns are addressed. To increase transparency and accountability of both the administration and the Liaison, Leonard also envisions the creation of a public account of the administration’s decision-making roles and relationships, as well as a public Web site to submit proposals to the Liaison. Leonard also hopes to renew conversation about instituting a student voting member on the Board of Trustees. “Student government itself passed [an] amendment expressing that they were going to pursue student voting power years ago; it’s in their constitution. Yet there hasn’t been this follow-up—visible conversations about it—and that itself can lead to great things, whatever we decide as students,” he said.